Pietro Riva performed a miracle by repairing irreparably damaged boats and that won the hearts of the powerless and helpless fishermen who believed that they lost their means of livelihood because of a sudden devastating storm in 1842 on Lake Iseo. 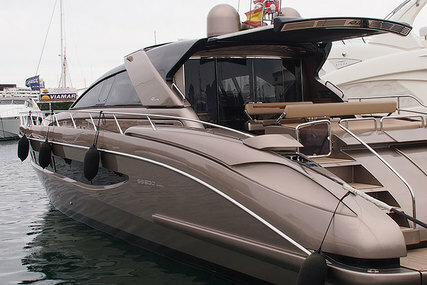 That was the starting point of the legend – Riva. From then on the Riva has always stood out because of its unparalleled style and personality, swiftly gaining respect and recognition. Throughout the 1920’s and the 1930’s, Riva accumulated several records and victories in national as well as international competitions. By the 1950’s, Riva became the synonym of perfection, elegance, and status. 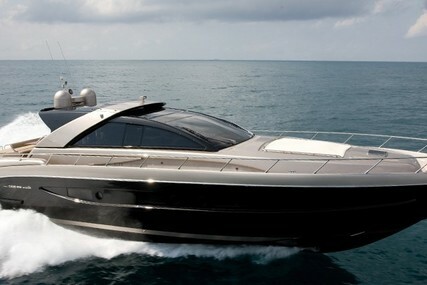 Riva selects materials of the best and unparalleled quality, long-standing expertise and craftsmanship. 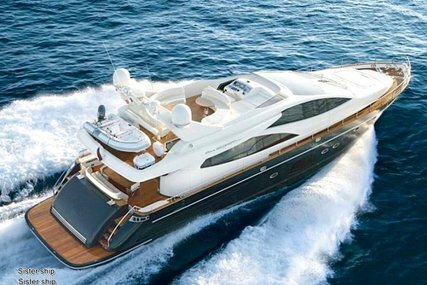 The award-winning athletes, prosperous entrepreneurs, movie stars and the elite class wishes to own the charm of time, luxury and timeless elegance - Riva’s creations. 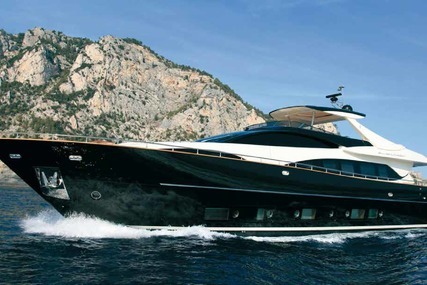 At present, the business is owned by the Ferretti Group who embraces new methods and old materials where technology meets tradition, focusing on quality, design, and uniqueness. 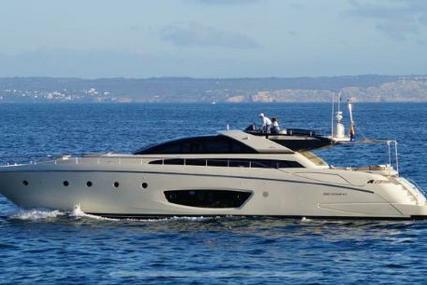 Riva manufactures open, coupé and flybridge fiberglass vessels well known for its performance, safety, exclusivity, elegance, and status. The iconic legendary tradition at Riva continues as innovation develops in harmony with an expression of Italian artisans skill, making it a rare beauty and a synonym for classic and simple luxury. 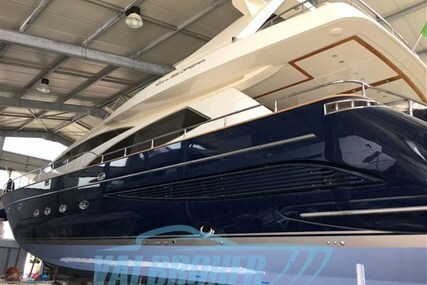 So, select from the many Riva yachts for sale at www.rightboat.com and experience innovative craftsmanship, unmatchable quality, Italian sophistication and style in your own timeless beauty on water. 1. Who founded Riva and when was it founded? Riva was founded by Pietro Riva in the year 1842. 2. Where is the Headquarters of Riva located? The Riva headquarters is in Flori, Italy. 3. 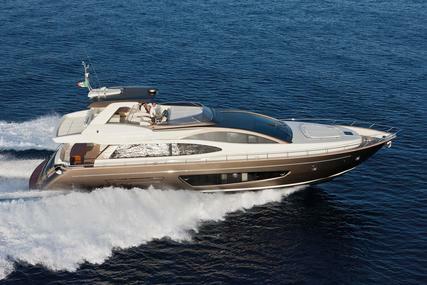 What are the special features of the Riva Open series? The magnificent Riva Open series matches timeless elegance, style, cutting-edge technologies and offers comfort and space. 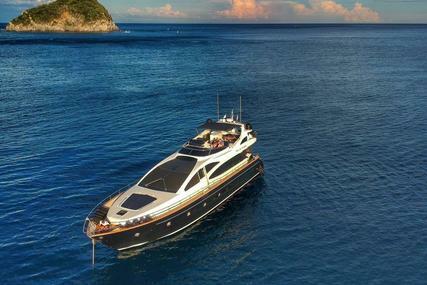 It looks seductive and sporty and is perfect for those who love spending their holiday on the sea experiencing a seamless aesthetic effect, elegance as well as power and speed. 4. 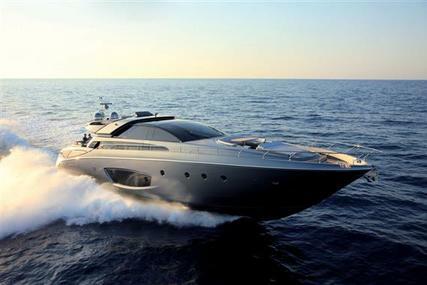 What are the special features of the Riva Coupe series? 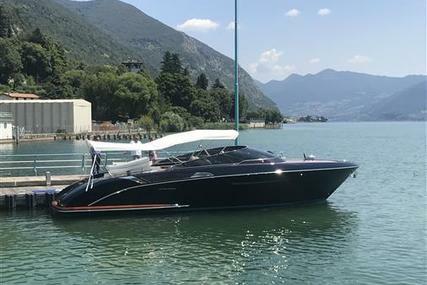 The Riva Coupe series has sporty features and elegance comprising of style, design and performance which reaches the level one has ever seen before. 5. 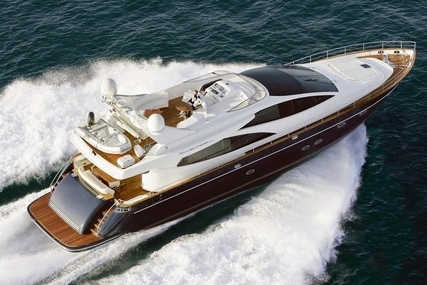 What are the special features of the Riva Flybridge series? 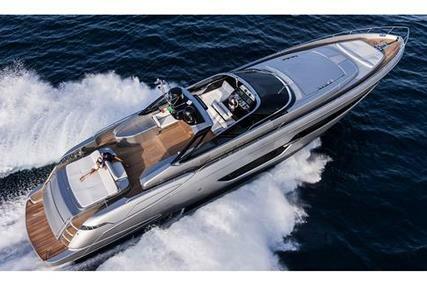 The Riva Flybridge series looks as sharp as a spearhead and gives the thrill of a sporty performance combined with sailing pleasure. 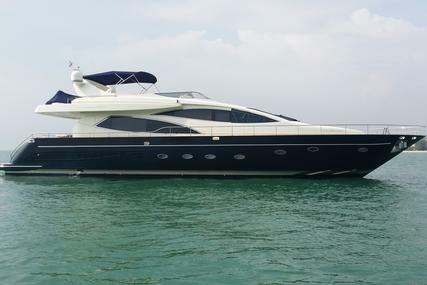 It is a perfect blend of luxury, comfort, class, performance, style, technology, design, space and safety. 6. 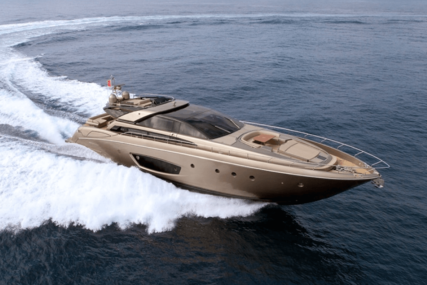 What are the special features of the Riva Superyacht division? The commitment to produce a ‘Superyachts Division’ was made in the year 2014. 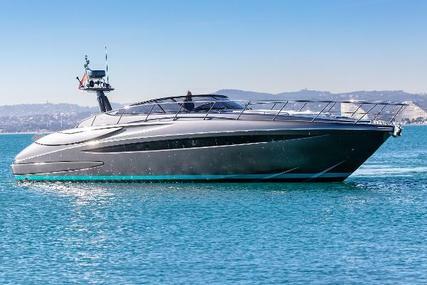 It was a dream project to build a light alloy, a displacement Riva superyacht that is entirely customizable by the owner. 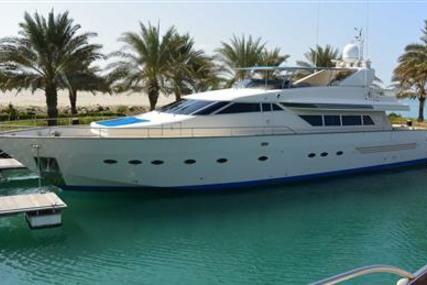 The owner decides in terms of décor and interior outfitting thus turning the dream into an increasingly thrilling reality.